FROM THE DESERT TO THE SEA HERE FOR ALL OF YOUR REALTY NEEDS ! After 20 years of being a business owner and 35 years of personal investing in properties. I obtained my Real Estate License. 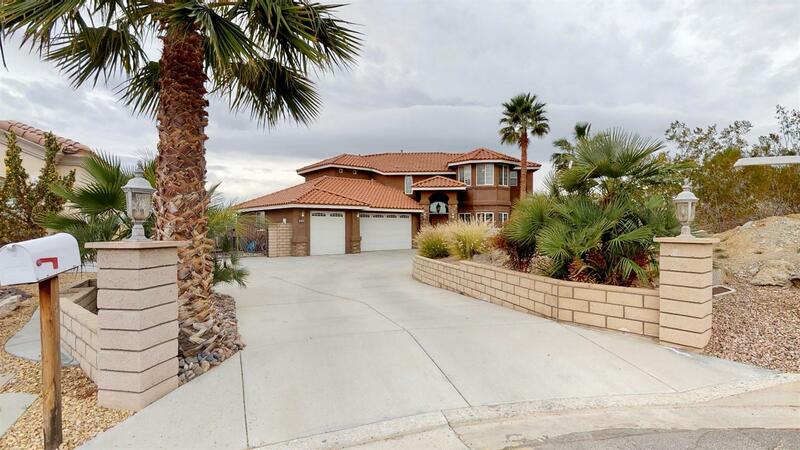 Their is nothing I would love more than to assist you in finding the Home of your Dreams or investing in a vacation home.Currently have lived in Apple Valley Ca, for over 27 years, working from the High Desert to the Beach Area's. $190,000 15154 Tourament Dr, Helendale, CA (OPEN HOUSE OCTOBER 6 12-3 PM) 3 BDM 2 BA , Remodeled Kitchen, New Laminate floor, Laundry Room inside, Large Garage Fireplace, enclosed patio, Priced to move, motivated sellers, Great Rental, Investors take a look !! Good Starter home as well. 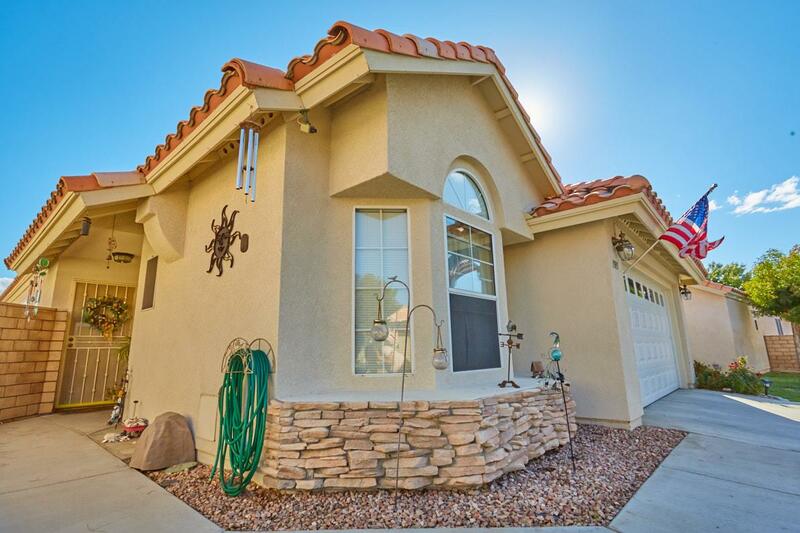 $478,000 19520 Chuparosa Rd, Apple Valley, CA (10/06/2018 12:00-4 PM ) Please come check this open house out !!! 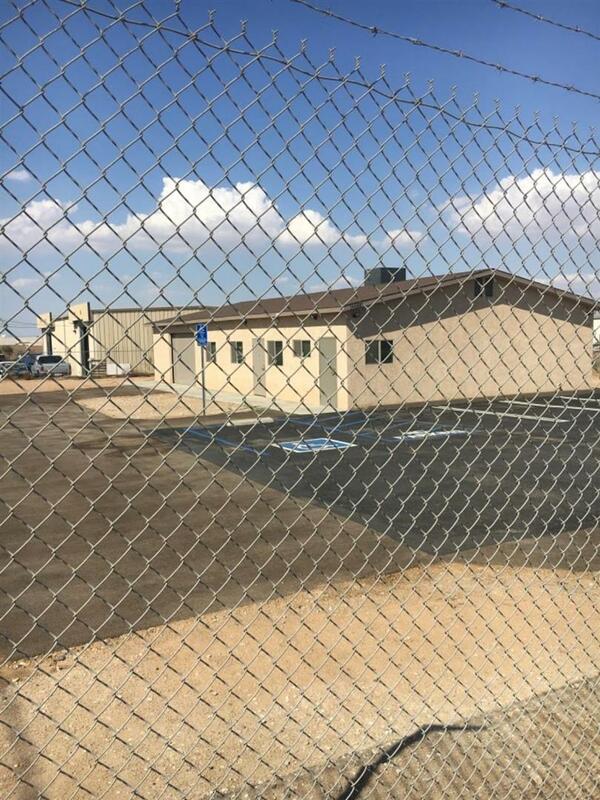 Gated community, Paid for Solar, Heated pool, from raised patio a fantastic view. 4 Bdm 3.5Ba, Master Suite, and Mini Suite, Jack and Jill bath to the extra rooms, Low Low HOA , Price to Sale way under Market Value.